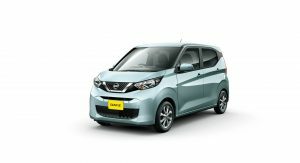 As Mitsubishi’s eK Wagon and eK X kei cars went on sale in Japan last week, Nissan also released the all-new Dayz and Dayz Highway Star. 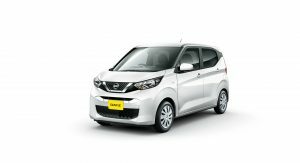 Since they are co-developed and built at the same plant, the two pairs of kei cars obviously have the same body shape and interior, though they feature distinctive front end designs and brand-specific badging. 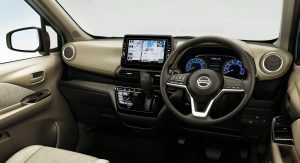 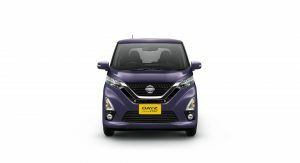 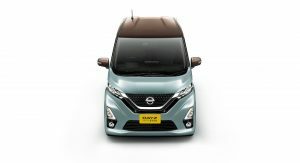 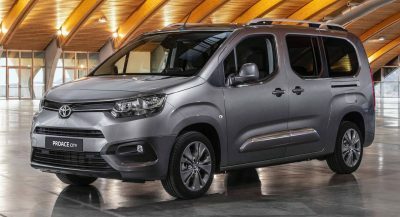 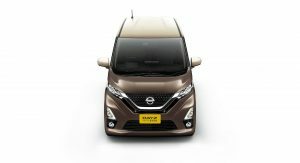 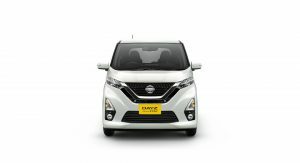 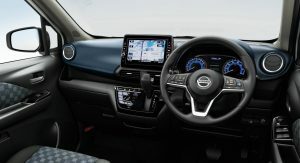 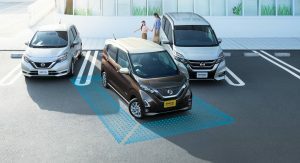 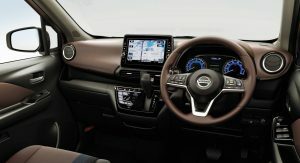 The most similar are the entry-level Nissan Dayz and Mitsubishi eK Wagon, as they can only be distinguished by their front grilles and badges. 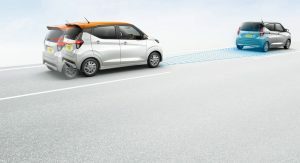 However, the Dayz Highway Star and Mitsubishi eK X go for a bolder look. 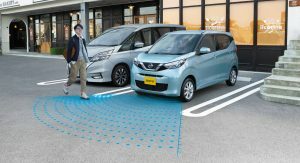 Nissan’s signature V-Motion grille is bigger than on the standard Dayz, extending into the front bumper, which is also redesigned and features DRLs and fog lights. The headlights are different as well, with the Dayz Highway Star adopting a sleeker design with multi-reflector LEDs. 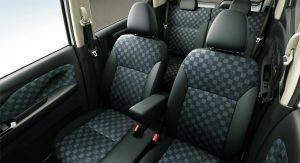 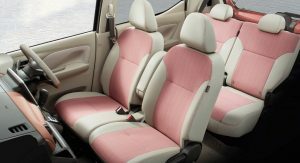 The different alloys and two-tone exterior and interior designs round off the changes. 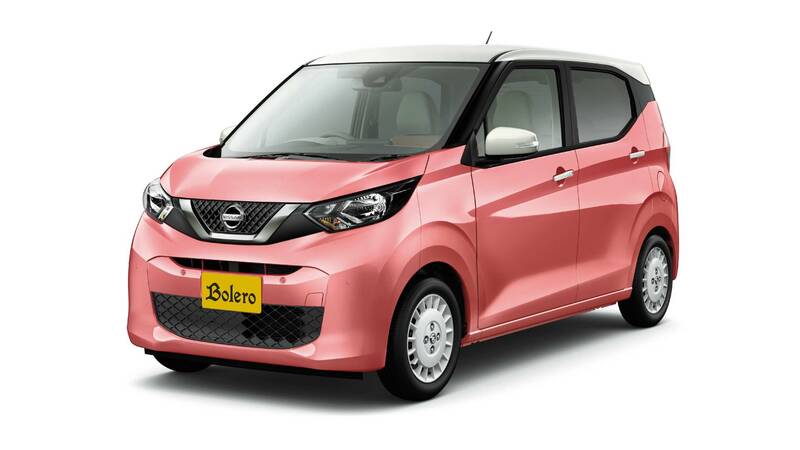 There’s also a third model available, the Dayz Bolero sold by Autech Japan. 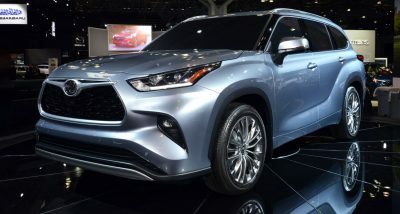 Based on the entry-level Dayz, this model brings dark chrome grille and rear door finishers, White Pearl door handles and mirror caps, and exclusive 14-inch white aluminum wheels. 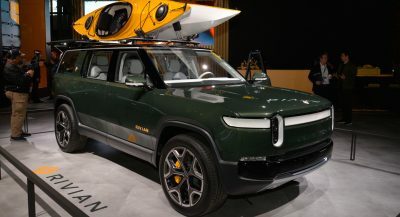 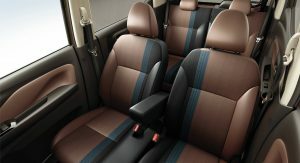 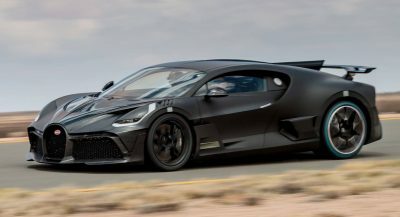 It’s also available with two-tone paint schemes and color-coordinated interiors. 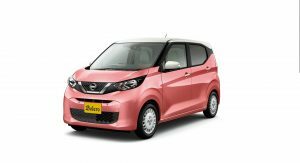 Using the same platform as Mitsubishi’s eK models, the Dayz kei cars are also powered by the same 0.66-liter turbocharged three-cylinder that makes 52 PS (51 hp) at 6,400 rpm and 60 Nm (44 lb-ft) of torque at 3,600 rpm. 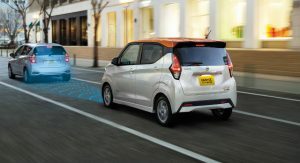 The new engine is mated to a new Xtronic CVT transmission and is available with standard front- or optional all-wheel drive. There’s also the option of an S-Hybrid micro-hybrid powertrain for select models. 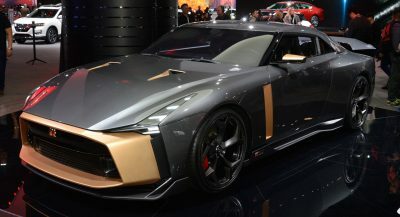 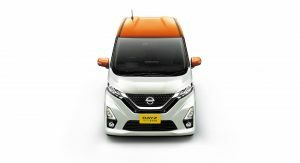 Nissan says the new platform allows for a more spacious cabin and luggage compartment compared to the previous-generation Dayz. 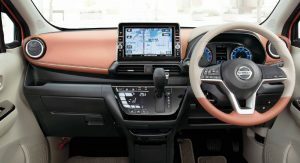 The cabin is also quieter thanks to the more silent engine and optimized positioning of insulation and sound absorption materials. 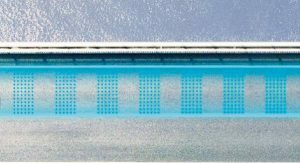 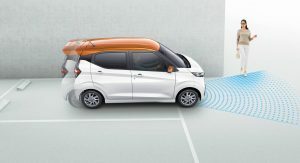 Ride quality is improved courtesy of larger shock absorbers, and comfort stands to gain from the introduction of the Zero Gravity seats which are said to reduce fatigue. 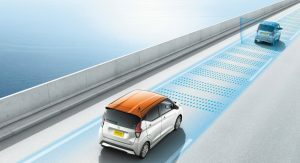 On the tech front, the Dayz and Dayz Highway Star are available with the ProPilot semi-autonomous system that provides assistance with acceleration, steering, and braking during single-lane highway driving. 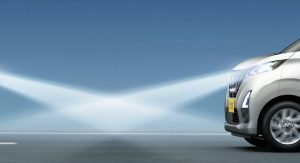 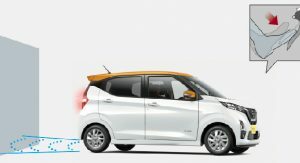 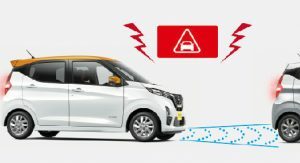 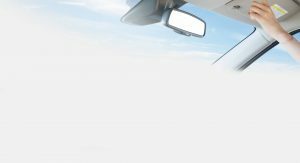 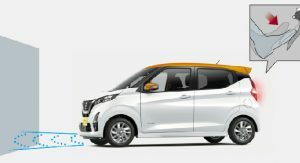 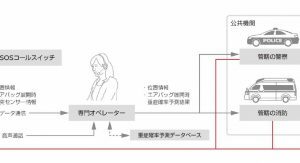 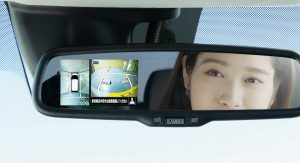 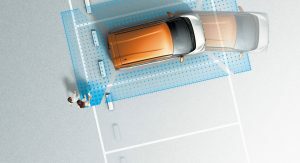 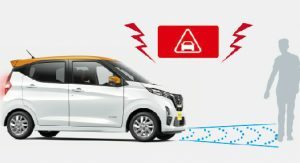 Other safety features includes Lane Departure Warning, Intelligent Lane Intervention, Intelligent Emergency Brakes, Intelligent Around View Monitor, High Beam Assist, Emergency Assist for Pedal Misapplication and more. 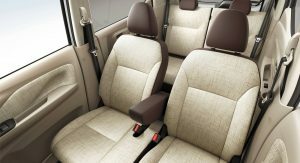 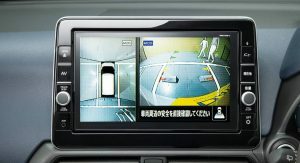 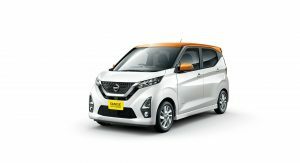 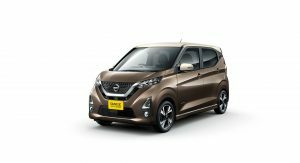 Prices for the all-new Nissan Dayz in Japan start at about ¥1,273,320 (about $11,500), including consumption tax. 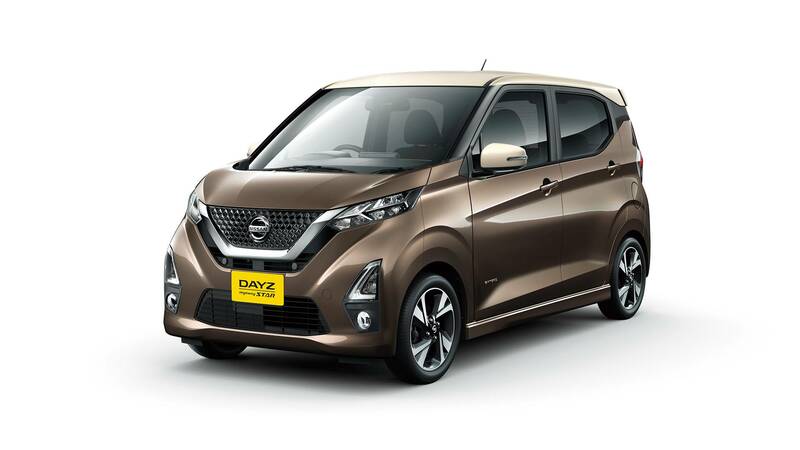 More like a Nissan Daze.